Today’s drive for continual innovation, as taught or written or sought or crowd sourced, has a lot to do with early pioneers in management theory. For example, why is hygiene important to innovation? Key to innovation: motivation, And motivation needs hygiene to succeed. The humanistic management school emphasizes, however strange it may sound, the human aspects of organizations. The humanistic school stands in direct contrast to the mechanistic views of people, jobs, and organizations. A distinct management theory split from mechanistic to the introduction of humanistic views is usually assigned around the mid-1940s, or just after World War II. Taylor, Ford, and Sloan were very engineer-focused towards the science of efficiency, less on the drivers of human performance. Though it is true you can design an assembly line to produce more widgets through engineering and time studies, however, until you involve the humanistic view how does the cost of quality intersect with the people performing on the line? How do the human interactions along that assembly line impact throughput? 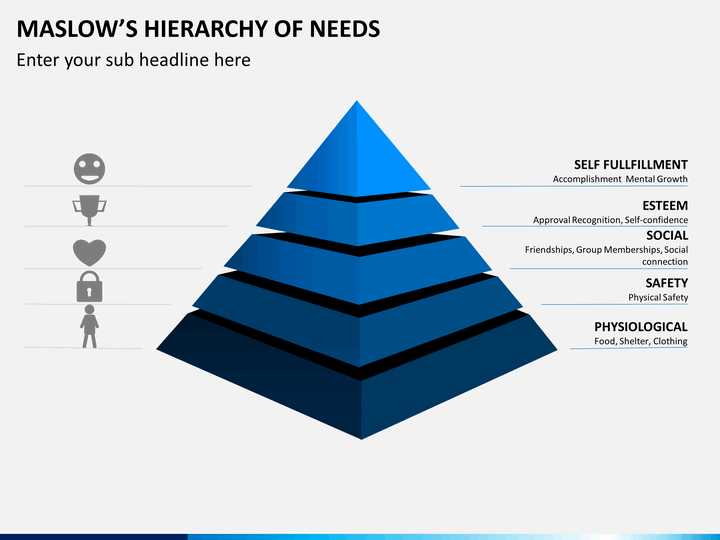 The nexus of Maslow and Herzberg continually fascinate me. We’ve all come across Maslow’s Hierarchy of Needs, first published in 1943. In this, he argues an ascending scale of needs understood, if people are motivated. You will find my crude picture to the left. Needs build upon each other and each need is satisfied before another need sought. People always want more, but if they are stuck trying to meet safety and belonging needs, can they really ever deliver innovation? In today’s environment of little loyalty, layoffs, and job reductions, where is your workforce getting their needs for safety and belonging? So, if our employees don’t feel safe in their job, don’t feel safe they’ll have a job, or don’t feel like they belong to your organization’s future, how can we expect innovation or better, faster, cheaper, smarter, processes and harder-working employees? Frederick Herzberg, along with Bernard Mausner and Barabara Bloch Snyderman, published The Motivation to Work in 1959. The focus on hygiene factors, not oral hygiene as the American Dental Association has conditioned us to think, but hygiene as basic needs at work. Work hygiene is not keeping the refrigerator clean, hygiene includes: working conditions, supervision levels, company policies benefits, and, importantly, job security. If hygiene is poor or deteriorating then employee’s develop poor attitudes and dissatisfaction. Poor hygiene factors are a barrier to good work environments. Hygiene improvement reduces barriers to “true job satisfaction”. Hygiene enables job satisfaction. Only after hygiene concerns are mitigated can someone than look at job satisfaction. And just a quick peek at Herzberg’s motivation theories reveals achievement and recognition as the two most important motivations for workers. Herzberg’s research indicated that motivation takes two forms: to avoid pain and to grow psychologically. 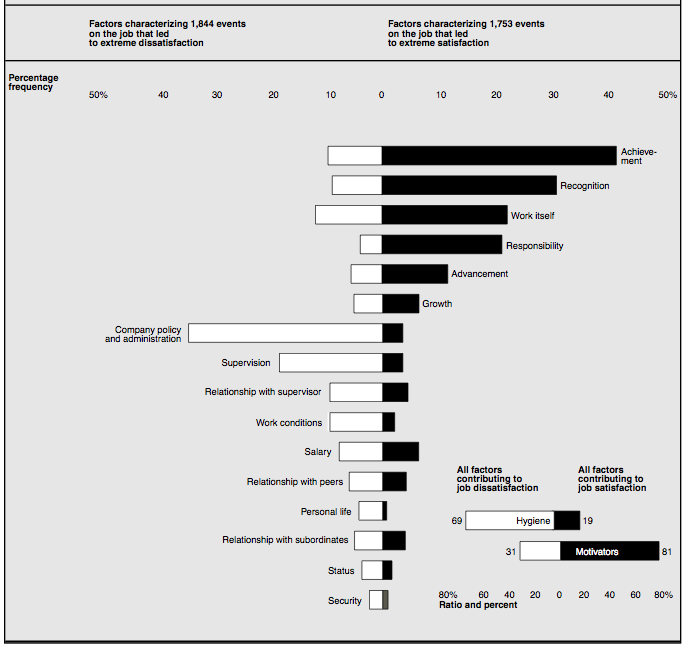 Improvement in hygiene factors alone is not sufficient to provide satisfaction. But without hygiene there can be no hope for satisfaction. Just as important, Herzberg found recognition without achievement a hollow motivator. The key to innovation is not hollow praise. 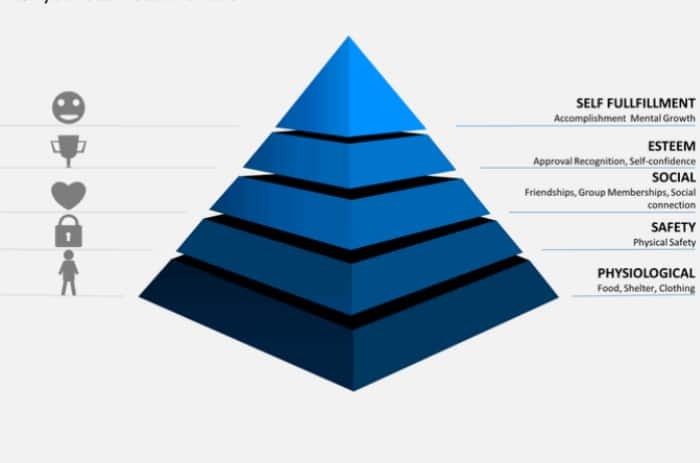 Before focusing on innovation and creativity, take a look at where your organization stands through Maslow’s safety and belonging and Herzberg’s hygiene factors. If those are lacking, you certainly can not expected a motivated workforce. Look beyond their respective Amazon book sales rank and if in the 1950s is was good enough for Herzberg to ask, “How do you motivate employees?” I think it is equally relevant 60 years later. Plus most of what you read rely upon pioneering thoughts of both Maslow and Herzberg’s. Just to try this new set of glasses on for size, check out the link to an October Wired Magazine interview with Kevin Kelly and Steven Johnson on Where Ideas Come From and give it a read through with a safety and hygiene lens prescription. I continue to see many managers and leaders with a mechanistic view. Let’s put World War II management and leadership styles behind us for good. If you want innovation, it’s time for some lessons in hygiene as a key to innovation.